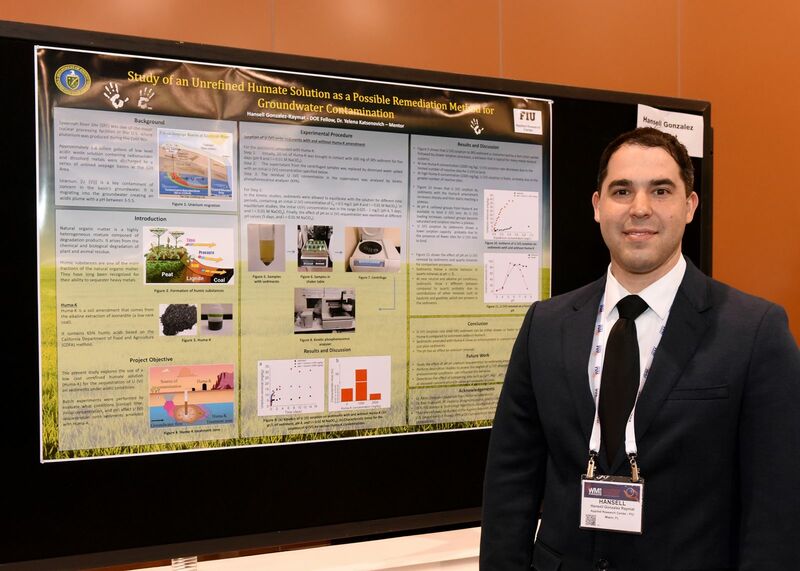 Over the years, the Student Poster Competition has become one of the highlights of the WM Conference. With more than 40 excellent students presenting last year, it attracts more attention amongst the WM Conference attendees. The Poster Session is intended to be an effective and enjoyable method of presenting scientific papers. In this informal atmosphere, students are given the opportunity to meet and interact with the industry professionals. There will be two categories in the Student Poster Competition; one for Undergraduate and one for Graduate students. Category winners will each win $500 cash! Please see the Student Gudelines for more Information. Deadline is November 2, 2018.